Through the use of narrative therapy I was able to come up with values that I could use to describe myself; I chose strong, independent and outgoing. These three words resonated with me so much because of the growth I have seen in myself in the past year and a half, however, these words came to mind because of how others perceive me, not necessarily how I would define myself. I have always been a strong, independent person and many people in the past have complemented me and said they wished they could have the same mindset as me when it comes to be able to do things on my own, or having strength in the face of adversity. 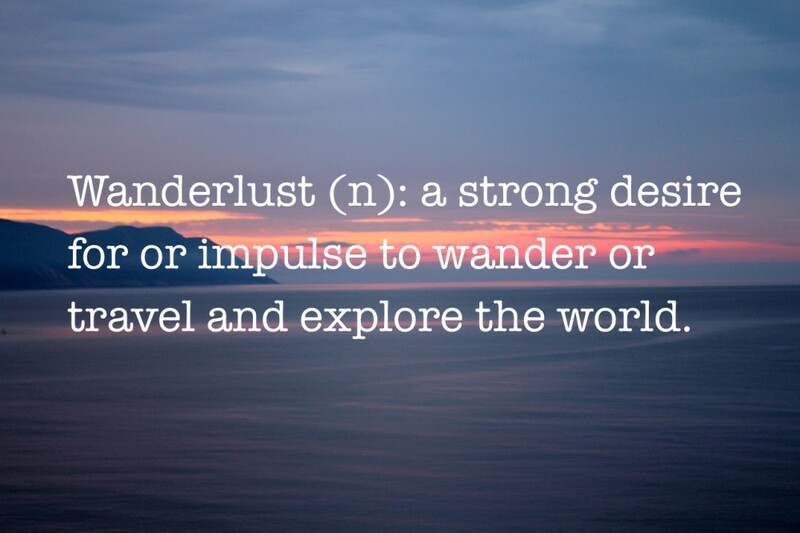 When it came to outgoing this word has only recently entered my vocabulary after I travelled overseas by myself. I am normally quite a reserved person in front of strangers, but after travelling alone I have become much more open to the idea of being myself in front of strangers and not worrying about what they think. Although I do believe those three words describe my values quite well I have decided to focus more on another value because it was one I chose for myself, not one I can recall others using to describe me. 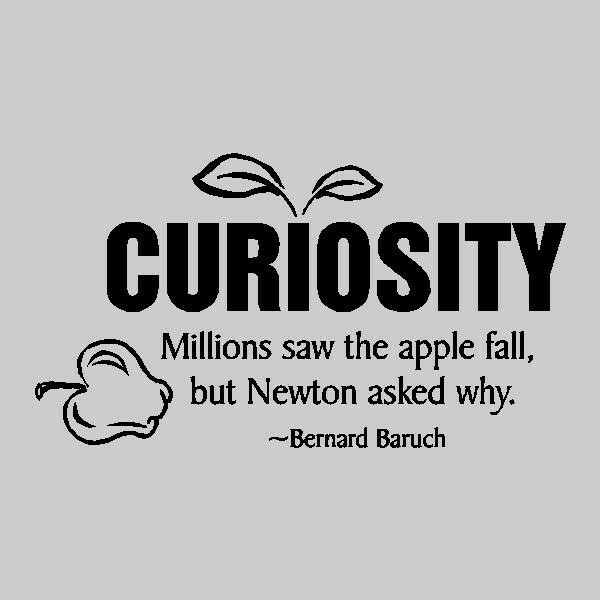 Curiosity is defined as ‘a strong desire to know or learn something.’ I felt a connection with this value, as I have always been that type of person who asks why, even from a young age I needed to know the answers to all the random questions that filled my brain. I am now full of random facts and tidbits of knowledge that may well never come in handy. I frequently Google the answers to questions others can’t answer for me and love being able to share this knowledge with someone else. I am curious about the world and the people in it and this is why my dream job would be to travel the world as a travel writer or blogger. My current Instagram account is filled with travel bloggers hash tagging away and it sends me into fits of jealously. I want to see the world to let my curious side run wild and I would love to spread the knowledge I receive from travelling to others. I believe curiosity to be a strong value for a travel writer, as they need to want to see the unknown places and learn about the different people and cultures that exist on our planet. 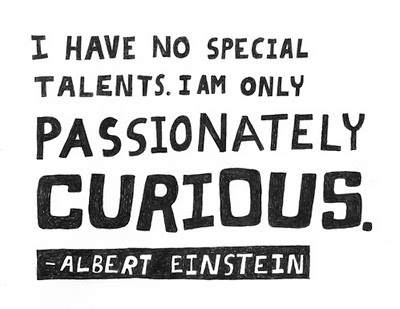 They need to be curious in a way that others aren’t and I feel as though I have that in me. I am frequently asking questions and researching topics that my friends and family go ‘what made you think of that?’ I am not afraid when I meet new people to ask them questions others might feel uncomfortable to ask because I like to learn something about a person that others may never get the chance to find out. I am curious of other people’s stories, the things in their lives that have happened to make them who they are today. 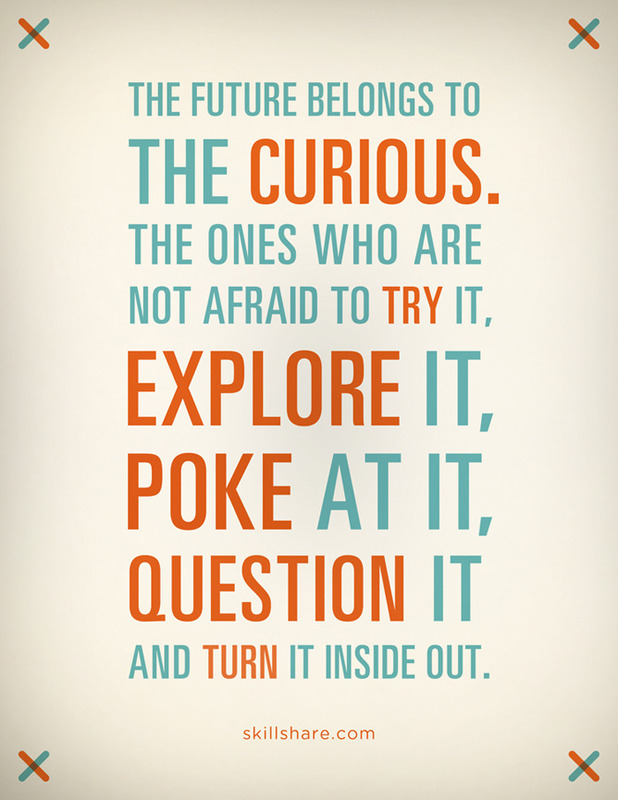 In the next few weeks I will continue to research and piece together further information on what I am learning about curiosity through narrative therapy and how this all links to my future goal of being paid to travel and write. 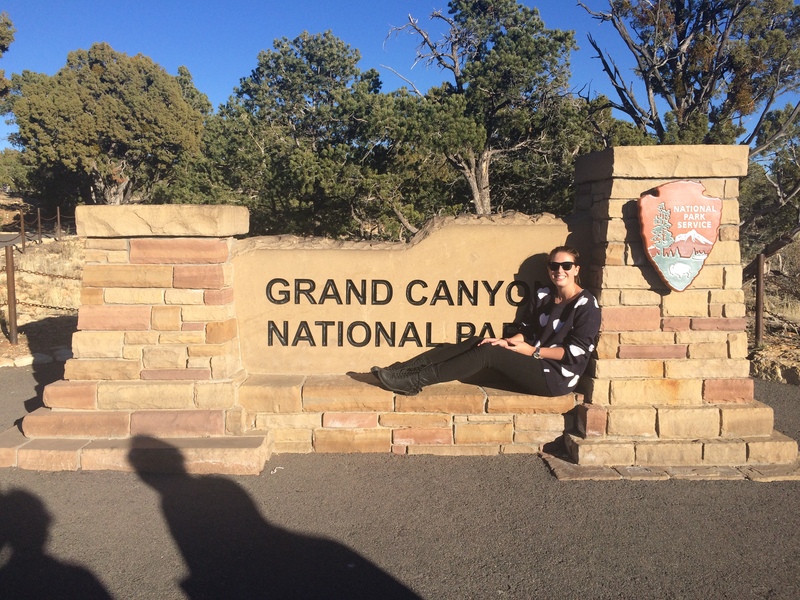 I would also like to find out what other values I have now that will separate me from other future travel writers. Voluntourism: Are we doing more harm than good? Would you be a clean eater if you knew it would kill you?